Anyone looking for a new job can meet with Torbay and South Devon employers, who are actively recruiting, at the South Devon Jobs Fair in Torquay on Friday 5 October. IKEA, Blue Sea Food Company, Midas Construction, Riverford Organic Farmers, Rockfish and Thomas Cook are just some of the businesses who will be recruiting on the day. This free event will take place in Torquay’s Town Hall Assembly Rooms from 9:30am to 1pm, providing candidates the opportunity to meet with up to 80 local employers. 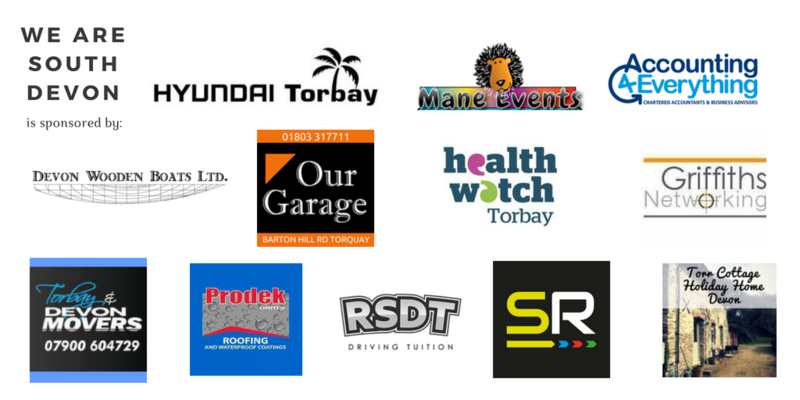 The jobs fair, which is delivered by TDA, Torbay Council and Jobcentre Plus in partnership, conveniently brings a range of employers from across Torbay and South Devon together in one space. Torbay’s Elected Mayor, Gordon Oliver, says: “Every Jobs Fair that we have held over the past three years has been very successful, thanks to the quality of the businesses across Torbay and South Devon. We match job vacancies with skills and provide a unique platform for candidates to find a new role in Torbay’s diverse sectors. Previous South Devon Jobs Fairs have seen a high number of candidates successfully securing permanent and temporary contracts, with the range of opportunities providing them with suitable roles. If you’re looking for a new job and would like to attend the event you can just turn up on the day. Advice is to come early and bring copies of your CV.